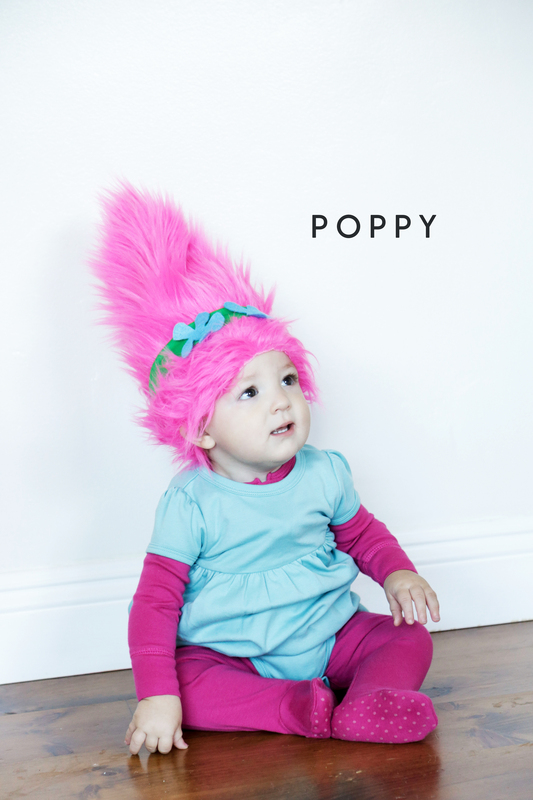 To continue our halloween costumes this year, we’re creating costumes from our kiddos favorite movie… TROLLS! Justin Timberlake and Anna Kendrick lent their voices to the characters, and our kiddos are lending their cute faces. The kids didn’t really like the hat/wigs, but we did what we could! 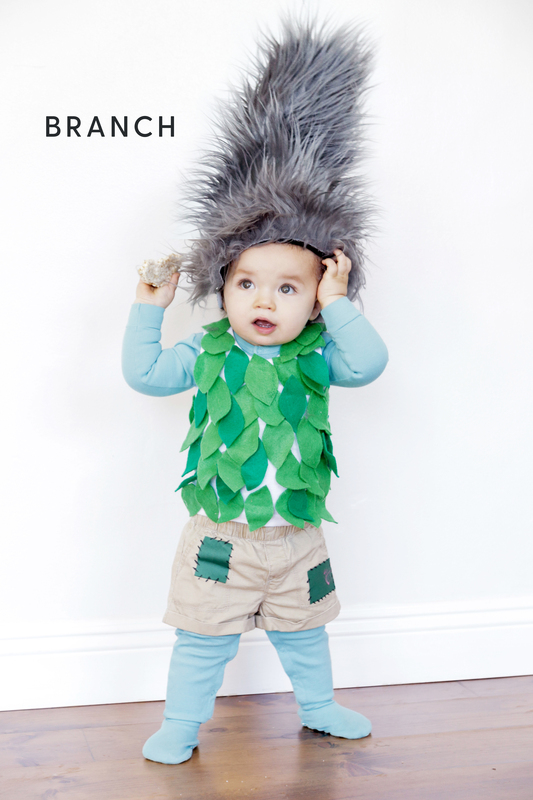 This costume is amazing! You did an awesome job! We got 3 or 4 yards, but we made 3 or so with them… And it depends on the size of the head! !